Few things are as exciting as the prospect of bringing home a new puppy — especially large-breed puppies. But during this emotional time, you need to take a moment and think things through. Large breed puppies are needy little creatures, who need a lot of care and attention to develop into healthy, happy adults. You’ll want to be sure you consider all of your puppy’s needs before bringing him home. This includes both having the resources to provide your new puppy with everything he needs, and the time and energy to care for him the way he deserves. We’ve outlined the basic requirements with our new puppy checklist below so that you can be sure you are prepared for your journey into puppy parenthood. Housing should always be your first priority when bringing home a new puppy. Obviously, food, veterinary care and other things are important, but you’ll need a place to put your puppy when you get home – especially if you’ll be leaving him unattended for any length of time. A crate is a truly indispensable item that will make it much easier to care for your dog. Not only does a crate serve as a great way to keep your dog safe and secure when you are out of the house, it provides a very convenient way to contain him when your attention is required elsewhere. Crates also provide puppies with a secure place into which they can retreat when they are anxious. But your dog’s crate will also prove invaluable during the housebreaking process. Dogs are reluctant to go to the bathroom in their sleeping quarters, so by keeping your dog contained in his crate except during trips to the bathroom, meals and supervised play time, he’ll quickly learn to poop and pee in the appropriate place. There are a number of different crates on the market, each with different pros and cons. For large breeds, we recommend the Midwest iCrate found on Amazon, but there are a number of other good options that we’ve analyzed in our comprehensive review of the best crates for large dogs. Note that while you can save a little money buying a puppy-sized crate, your new pet will need a full-sized version within a matter of months, so you should always select one that will accommodate his full size – you’ll just need to use dividers to reduce the effective size of the crate until he grows up. A bed isn’t a true necessity, but most puppies and adult dogs love them, and they can help ensure your dog remains comfortable while resting. Beds may even help to prevent joint or bone problems that can occur in old age. You can use a bed inside your dog’s crate, or you can place it in another appropriate location. Your dog will usually want to be near you, so place the bed somewhere you tend to hang out a lot, such as by the couch or in the kitchen. When selecting a bed, be sure to purchase one that will last for a long time and is either machine-washable or features a removable, machine-washable cover. As with your dog’s crate, it makes much more sense to simply purchase a bed large enough to accommodate his adult body than to purchase a small one, which you’ll simply need to discard in a matter of months. The eLuxurySupply Orthopedic Dog Bed is a great choice for those looking for a top-quality bed, and it features all of the bells and whistles you could ask for. On the other hand, owners looking for a more affordable option will likely love the Custom Catch Personalized Kennel Mat. These matts are not only comfortable, but you can have your dog’s name emblazoned on them too. Once your new puppy is home and safely snoozing on his bed or in his crate, you’ll need to turn your attention to his dietary needs. 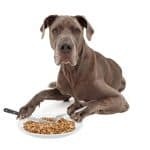 Your dog’s food is likely the single most influential factor in his long-term health, and you’ll need to be very deliberate when selecting the best one for him. Additionally, you’ll probably want to purchase your new puppy his own food and water bowls, and you’ll need to get him some treats too. 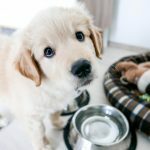 To avoid long-term, potentially serious, health problems, you’ll need to provide your puppy with a food that provides the type of nutrition he needs to grow and develop properly. This not only includes selecting a food with the best ingredients, but also one that is manufactured in a safe way. Food and water dishes must be kept clean, but they needn’t be fancy. 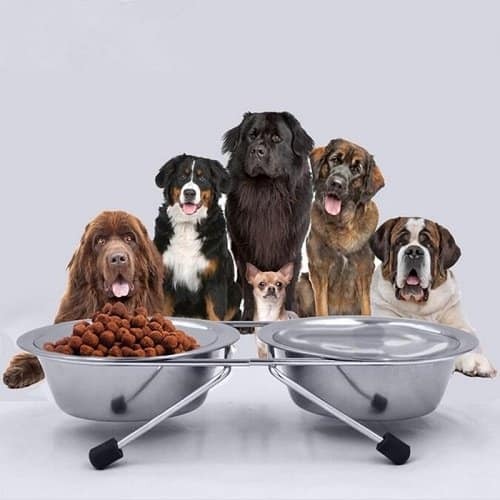 You can even use an old set of glass or ceramic bowls from your cabinets, but you will want to dedicate these for your dog’s use only – never use the same dishes your dog does. However, food and water dishes aren’t very expensive, and it is easier to simply click your mouse a few times and have a pair of food dishes show up at your house. If you are interested in an affordable option, you can get a two-pack of AmazonBasics Stainless Steel Bowls for less than ten bucks. If you’d like a ceramic version of these products, Ethical’s Stoneware Dog Dish is a great choice. Because dinner time is occasionally a messy affair, you may want to consider purchasing a mat to go underneath the dishes, which will make cleanup easier. The ONME FDA-Grade Silicone Matt is a great option that’s available at a reasonable price. 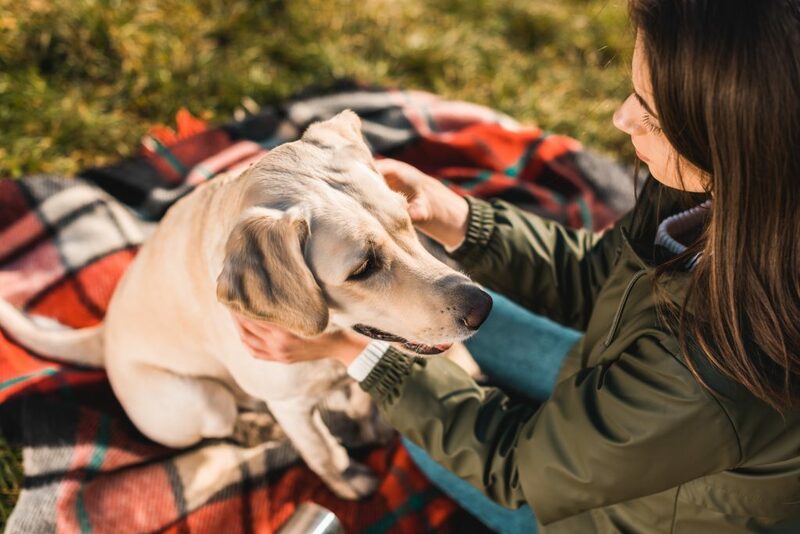 Although many owners skip the treats when initially purchasing their dog’s necessities, they provide much more value than is commonly supposed. Treats are not only an indulgence for your dog’s palate, but they can also be used to help train and manage your dog. 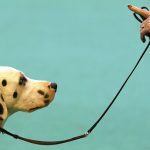 For example, treats are very helpful when training your dog basic obedience commands. They can also help lure your dog, such as when you need him to go into his crate or stop barking at the neighbor’s dog. But treats also give your puppy the chance to chew on something safe and edible, and many provide dental benefits as well. A couple of good treats to consider for your puppy include Blue Buffalo Dental Bones and Wellness Natural Grain Free Puppy Bites. Just be sure that you don’t overdo the treats! 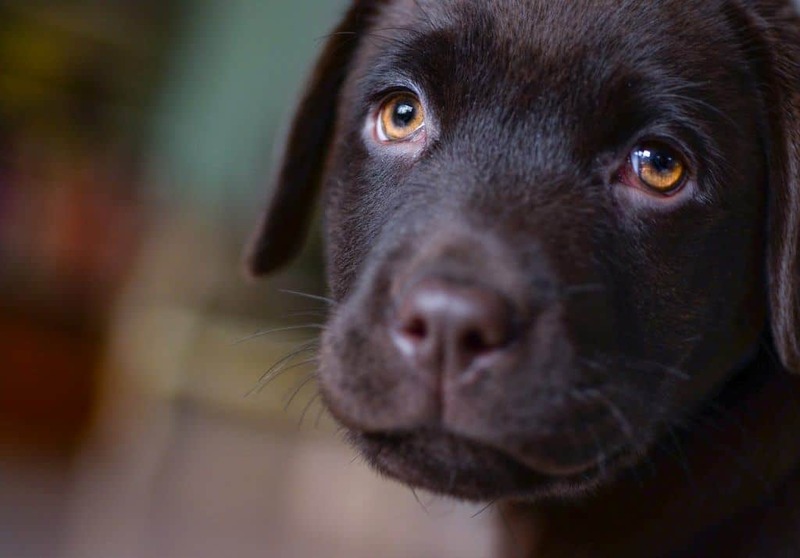 Giving your new puppy too many can cause nutritional and digestive problems. Although many new dog owners view toys as optional enrichment items, they really are necessary for proper puppy maintenance. Toys will not only provide your dog with a way to stay busy and an outlet for some of his energy, they will also give him something to chew. There’s really no getting around this: If you don’t give your puppy something safe to chew on, he’ll find something on his own – like your shoes, remote control or couch pillows. Puppy’s (and many adults) simply need something they can destroy with their mouths. 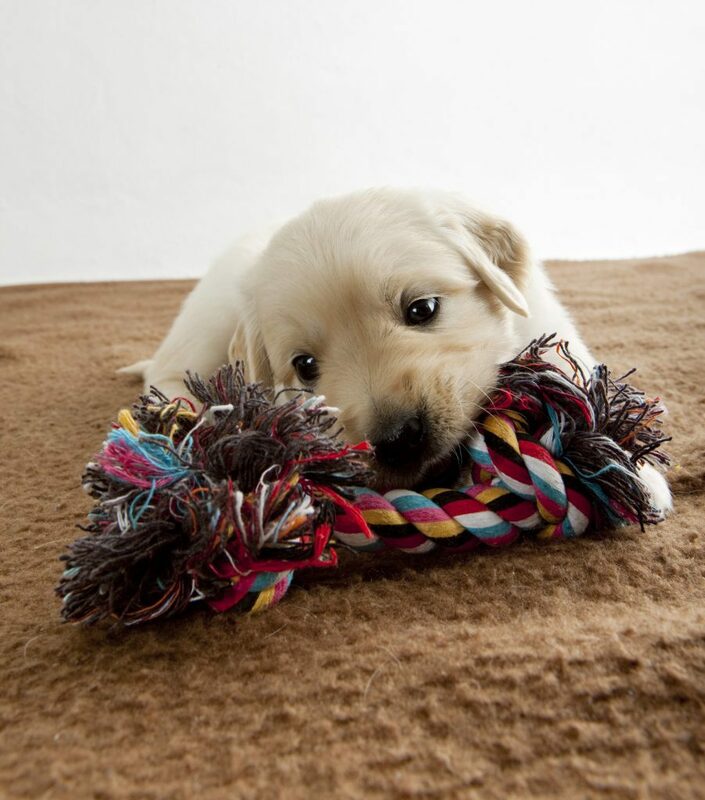 However, selecting a good toy (or two, or three) for your new puppy is more complicated than just browsing through Amazon and finding something that catches your eye. You need to purchase a toy that is safe and built to last. Additionally, because many large breeds are considered power-chewers, you’ll need to ensure the toy will hold up to your dog’s abuse. You can check out our comprehensive guide to some of the best (and most indestructible) chew toys. Be sure to select a toy that suits your dog’s size, but bear in mind that your dog will grow rather quickly, and it is always safer to err on the large side when selecting a toy. In addition to the aforementioned items and supplies, forming a relationship with a competent veterinarian should be part of any new puppy checklist. This will help ensure your puppy remains healthy and happy. In addition to routine checkups, your new puppy will require a series of vaccinations and boosters over the course of his life. And of course, you’ll always feel better having a pre-existing relationship with a vet, in case your puppy becomes sick or injured. Some of the most important components of health care and grooming are listed below. You’ll need to purchase some of these items directly from your vet, while others are available (and usually cheaper) from other sources. Vaccinations – Dogs require regular boosters throughout their lives, but they’ll need three important rounds of vaccinations in their first year. 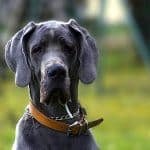 You’ll obviously need your vet to administer these, and costs vary widely from one vet to another, but the average cost is usually around $100 for the first year’s shots. Spaying or Neutering – In almost all cases, it is wise to have any dog that not intended for breeding purposes spayed (female) or neutered (male). Your vet can perform this if need be, but many shelters spay or neuter all dogs placed in new homes. The cost for spaying and neutering varies wildly, but is generally between $100 and $500. Flea and Tick Control – Throughout your dog’s life, you’ll need to use a good flea and tick control strategy. Failing to do so is not only bad news for your new puppy, you can wind up with a flea-infested house too. You can purchase flea and tick control medications from your veterinarian, or you can buy them on your own – just be sure to talk it over with your vet before making your choice. Frontline Plus Flea and Tick Control is a great option, just be sure to purchase the right formula for your puppy’s weight and follow the manufacturer’s instructions to the letter. Doggie Shampoo – You’ll need to bathe your puppy regularly to keep him clean and smelling fresh. But you don’t want to use shampoos or soaps intended for humans; you want to use shampoos designed explicitly for puppies. Filthy Friends Organic Pet Shampoo is a great choice, that is gentle enough for your puppy’s skin and coat. Brush or Grooming Glove – Regularly brushing your pet’s hair will help to reduce the amount of hair that ends up in your home and keep your puppy looking his best – he’ll probably enjoy the process too! The Safari Pin & Bristle Brush is a traditional tool that works well, but some owners prefer glove-style brushes, such as the Pet Pawsabilities 2-in-1 Deshedding Glove. Toothbrush – Even though some dental chews will help keep your dog’s teeth clean, you should still brush your dog’s teeth on a regular basis. It is important to introduce your dog to the procedure at an early age, so that he won’t put up a fight every time you need to clean his teeth. Many owners love the Pet Republique Finger Toothbrush, as the “finger glove” design makes it easy to reach all of your dog’s teeth. An important part of your job as a puppy parent is keeping your new pet safe and preventing him from running away. Additionally, you’ll need to ensure that he can be returned to you, should he escape. This primarily means that you’ll need a collar or harness, a leash and a set of good identification tags. A collar or harness provides a place for you to attach your dog’s leash to, and it also serves as a place to put your dog’s ID tags. Additionally, some harnesses provide a handle, which will make it easier to control your dog when he isn’t wearing his leash. Collars are often the default choice, and they often work quite well. The Phydeaux’s Durable Nylon Dog Collar is a high-quality, yet affordable option for large dogs, as is the Warner Brand Cumberland Leather Dog Collar, which comes with a free engraved brass ID tag. However, other owners prefer going with a full-body harness, which often work better for dogs that are prone to pulling on the leash. One of the best harnesses for large dogs on the market is the Ruffwear Front Range All-Day Adventure Harness. But, be sure to check out our dog harness review for a detailed analysis of some of the best options available on the market. A good leash is an absolute necessity for any dog, and you should always use one whenever you are not in a contained, dog-appropriate area, such as a dog park or fenced yard. 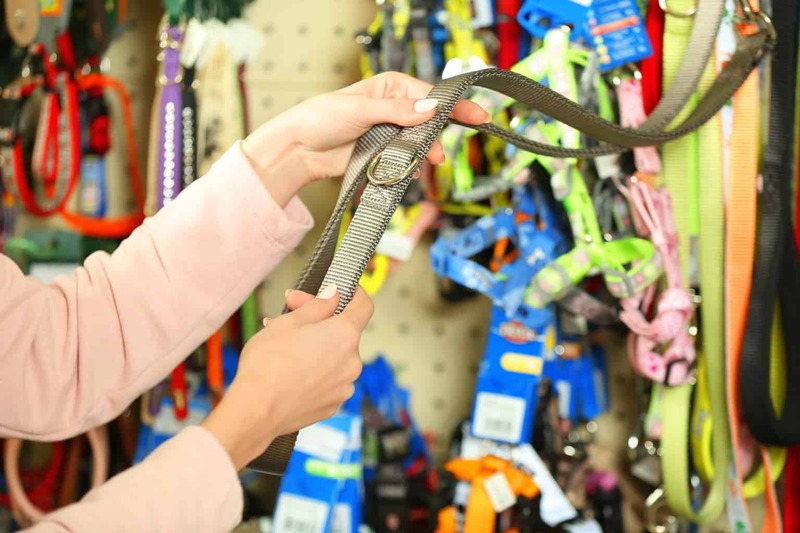 There are a variety of high-quality leashes on the market, but two great options for large dogs include the Primal Pet Gear Dog Leash, which includes a padded “traffic handle,” which can make it easier to control your dog when need be; and the no-frills, yet heavy-duty Pets Lovers Premium Leash. All dogs should have a tag on their collar or harness that clearly indicates their name, your contact information and the fact that his shots are all current. It’s always a good idea to provide multiple ways for people to contact you; consider, for example, including your email address in addition to your phone number. Many owners also include their vet’s contact information, in case you are not reachable for some reason. Tags needn’t be expensive or fancy to perform their intended purpose, but you can certainly purchase high-end tags if you like. Providence Engraving provides a number of different personalized tags for very low prices, while the Skoubee Smart Pet ID Tag is a great option for owners who want to include electronic information on the tag. Bottom Line: How Much Will You Spend Taking Care of Your New Puppy? There are a million variables to consider when trying to figure out how much it will cost to take care of your new puppy, and every situation is unique. However, that doesn’t mean you can’t arrive at a reasonable estimate of the costs you’ll face in the first year. Generally speaking, you will spend between $700 and $1500 caring for your puppy during his first year of life. 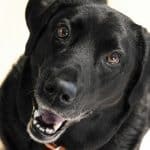 While this is a little more than most people anticipate spending, you should let these costs discourage you: It will only cost you a fraction of this amount to care for your dog in subsequent years. Your choice of food. Premium foods are about twice the cost of most others, and because you’ll need to purchase a bag of food every two to four weeks, this can add up quickly. The cost of veterinary care in your area. Veterinary care in major metropolitan areas is often two or three times as expensive as it is in rural areas. Your crate and bed choices. Premium crates and beds are often twice as expensive as economy models, and in some cases, the most expensive models are six or seven times as expensive as the most affordable options. Whether or not you must spay or neuter your pet. Shelter pets are typically spayed or neutered before they are placed in a new home, which can almost entirely eliminate the associated costs. On the other hand, you may spend several hundred dollars on the surgery if you purchase a dog from a breeder. How much you want to spoil your dog. You can keep your costs a little lower by forgoing some of the optional items listed above, doling out treats slowly or limiting the number of toys you provide. On the other hand, you can quickly increase your expenditures by buying your dog two or three different kinds of treats, a fancy collar and an assortment of toys. Are you a new or prospective owner of a big puppy? Anything you would add to our new puppy checklist? Let us know in the comments below.